New Zealand heir, Parker Nevil receives much pressure from his parents to settling down. He’s only twenty-five year old and has plenty of time for love and a family, but does he? 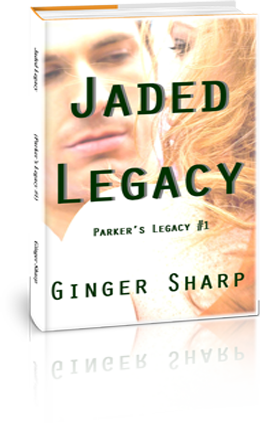 Parker meets a woman whose image he can't clear from his head. Her stunning American red-haired beauty with a take charge attitude. He instantly falls for Vikki as he is trying to act respectable to get Vikki to commit to him. Distance family member feels that the American woman is no good for him and plot to destroy their relationship. Copyright © 2018 Ginger Sharp. All Rights Reserved.